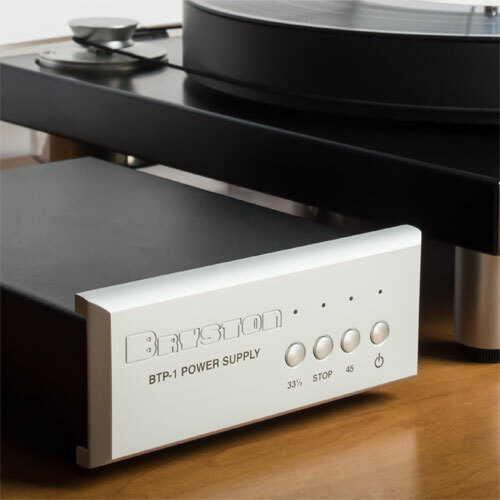 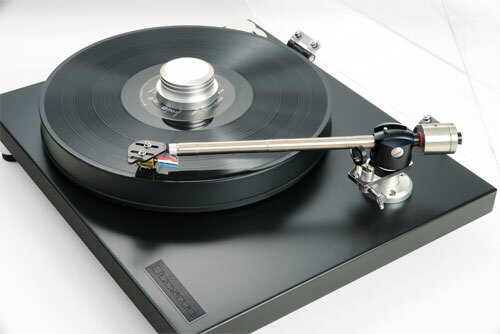 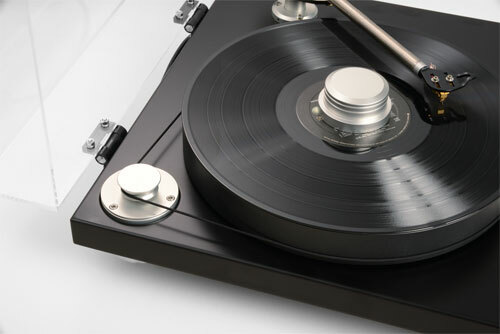 The BLP-1 turntable brings Bryston's high-quality sound and attention to detail to the modern turntable. 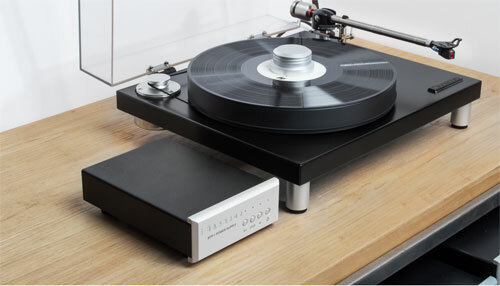 The seven-segment titanium tonearm with integrated headshell is virtually immune to cantilever borne vibration, the 35mm Delrin® platter with integrated record mat damps non-musical vibration, and the vented plinth design eliminates platter turbulence. 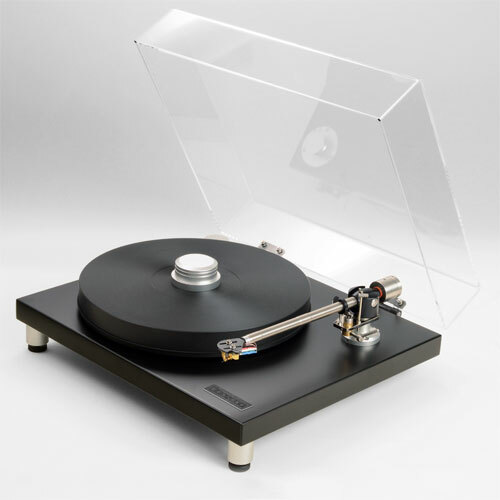 Includes an acrylic dust cover, record clamp, tonearm cable, and the BTP-1 power supply available with silver or black faceplate.